The studio apartments at North House offer a generously spaced layout. In addition, varying sizes and layouts are on offer in order to provide a range of options to the local rental market. Hard-wearing materials have been selected to deliver longevity and low maintenance to residents and owners. Every apartment comes with a fully fitted kitchen which includes a fridge freezer, iontegrated washing machine, cooker, hob and extractor fan. 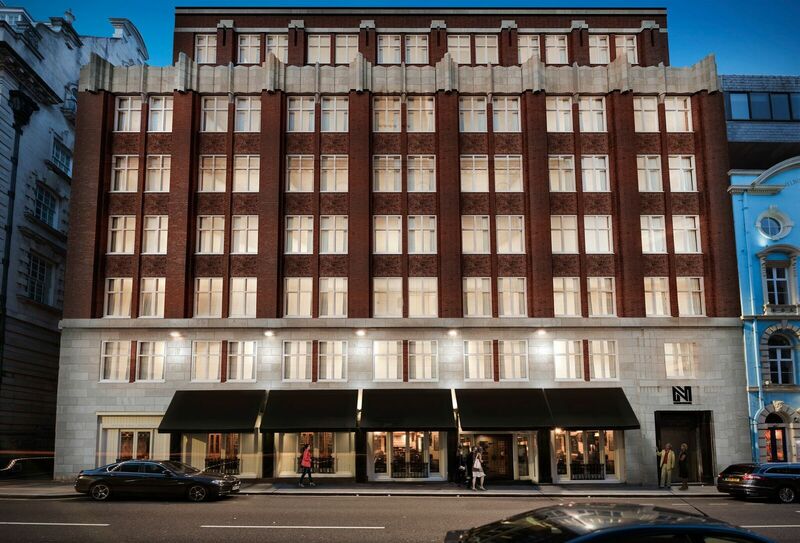 Residents at North House will benefit from a truly spectacular urban experience. 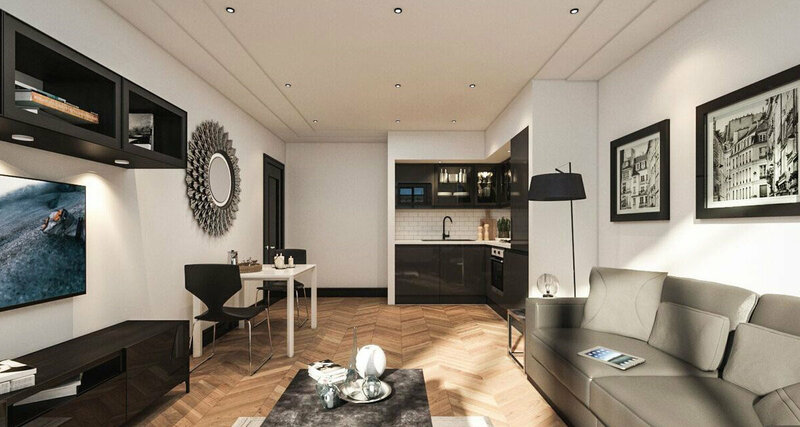 The development is located within close proximity to some of Liverpool’s best lifestyle attractions from vibrant independent and high street retail to lively nightlife and fine dining. There is also a fantastic array of museums and galleries showcasing the city’s mercantile past.